Through implementation of our company policies, we redouble our commitment to our employees, clients, and vendors. We seek to minimize the environmental impact of our activities and to achieve constant improvement by delivering products and services according to the highest standards of quality. Sorigué’s greatest commitment is to sustainable growth. The company’s strategy is based on a business model that allows for economic growth while generating value for stakeholders and protecting the environment. 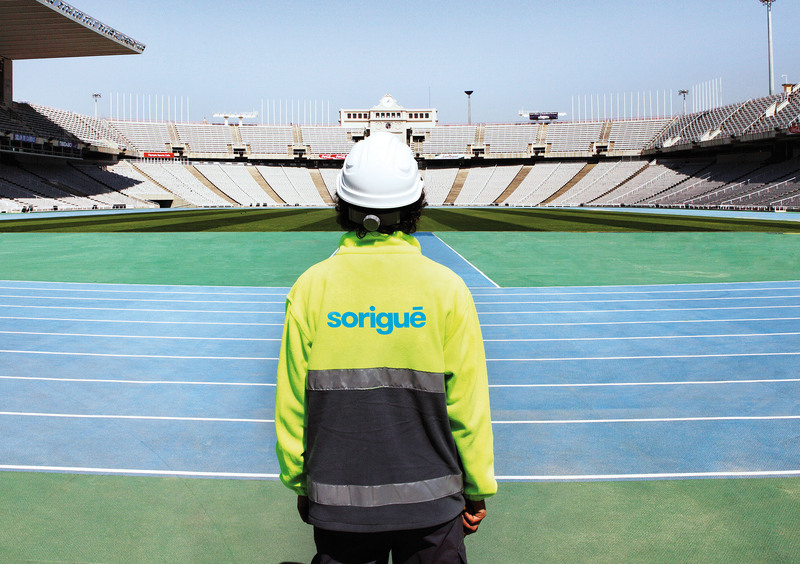 Sorigué, in keeping with its commitment to sustainability, seeks development through energy efficiency leading to the optimization of its processes. Sorigué’s commitment to social responsibility is reflected in our efforts to grow our business sustainably, while upholding the highest standards of quality, social responsibility, and environmental protection, and giving back to society part of the wealth that we earn. This is achieved by way of the principles established in our CSR Policy. Sorigué views research, development, and innovation as an important strategic pillar, essential to ensuring our competitiveness and sustainability. 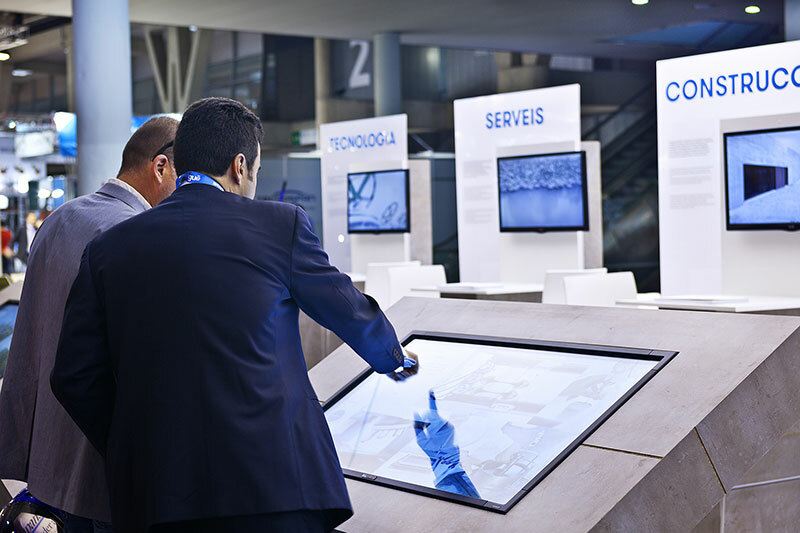 Our Innovation Committee provides the framework to establish a true culture of innovation throughout the organization. Sorigué adheres to principles of transparency, honesty, legality, and ethics in everything it does. As a result, the company respects the laws in place so that its business can grow legally and serve as an example of commitment to a culture of regulatory compliance.